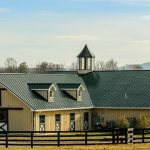 A 19-year-old draft cross gelding was presented for further evaluation of a swollen third eyelid in the right eye. 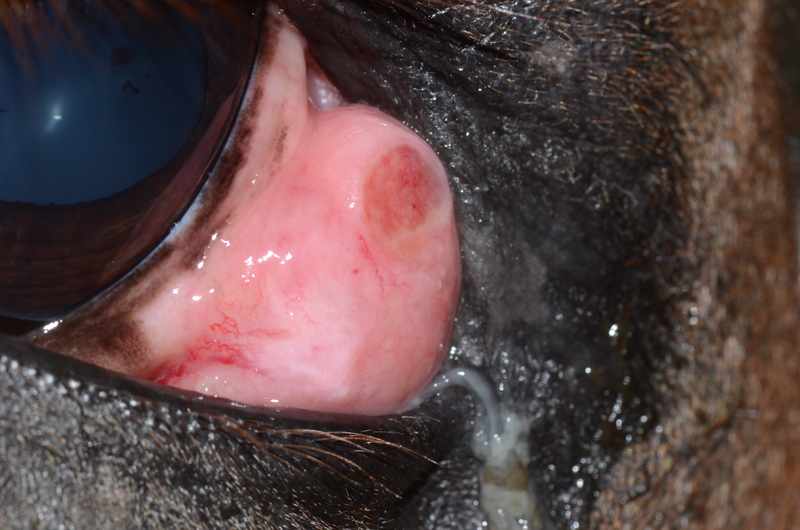 A pinpoint corneal ulcer during the referring veterinarian’s initial examination had healed quickly following a course of topical antibiotics and atropine. Subsequent treatment with topical neomycin/polymyxin/dexamethasone and cyclosporine along with oral Banamine (flunixin meglumine) and doxycycline had produced no change in the third eyelid. Ocular examination was largely unremarkable with the exception of the third eyelid. The horse was visual and comfortable. No fluorescein stain uptake was noted in either cornea. The right third eyelid was diffusely thickened and erythematous, with a focal area of firm tissue adjacent to the vertical portion of the third eyelid cartilage and a larger region of soft, easily compressible tissue along the ventral aspect of the leading edge of the third eyelid (figure 1). The changes appeared to be confined to the third eyelid itself, with normal surrounding conjunctiva and no palpable extension of either section of abnormal tissue into the lids or ventrally into the orbit. The third eyelid epithelium did not appear to be disrupted with the exception of a small yellow focus of tissue along the dorsal leading edge. The remainder of the physical examination was normal as was a complete blood count and chemistry panel. Possible differentials for this third eyelid include inflammatory/infectious conditions such as nodular lymphocytic conjunctivitis, habronemiasis, or retained foreign material, or neoplastic processes like lymphoma, adenocarcinoma, or amelanotic melanoma. 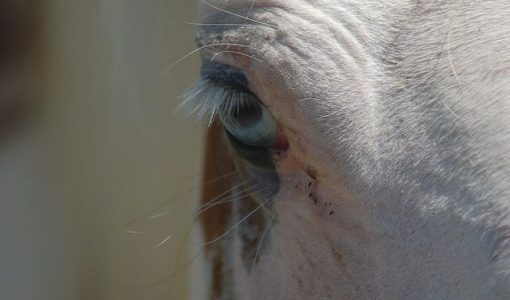 Squamous cell carcinoma is the most common eyelid neoplasm in horses and frequently develops on nonpigmented third eyelids like this one. Squamous cell carcinoma is an epithelial neoplasm and usually presents as a proliferative or ulcerative lesion on the surface of the third eyelid. While the lesion affecting this horse’s third eyelid does not have the appearance of a classic squamous cell carcinoma, this neoplasm can vary greatly in its clinical presentation, so we also considered squamous cell carcinoma as a differential (figure 2 shows another horse with an atypical squamous cell carcinoma for comparison). We elected to perform a fine needle aspirate of the third eyelid and submit the samples for evaluation by a pathologist. We obtained samples from both the firm region of tissue along the cartilage and the softer, nearly cystic area along the leading edge. If cytology was consistent with inflammation, we planned to treat with systemic antibiotics and anti-inflammatories and to consider a more thorough search for foreign material. If cytology confirmed a neoplasm, our treatment plan depended on the type of neoplasia suspected. A diagnosis of lymphoma, for example, would prompt a search for disease in other sites. Both cytologic samples were characterized by a population of spindle cells with marked anisokaryosis and occasional mitotic figures. These were suspected to represent a mesenchymal neoplasm but further characterization was not possible based on cytology alone. Macrophages and lymphocytes were also present but no infectious organisms were seen. 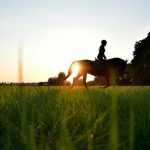 What is your treatment plan? What should be discussed with the owner? Cytology results allowed us to narrow our differential list to mesenchymal neoplasia, including tumor types such as fibrosarcoma, chondrosarcoma, or hemangiosarcoma. Based on the appearance of the mass and the lack of hemorrhage when fine needle aspirates were performed, we did not suspect the mass was a hemangiosarcoma, which lessened the chance of significant hemorrhage at the time of surgery. Because of this, and because we felt that we could obtain potentially adequate tissue margins surgically, we elected to remove the third eyelid. This was done as a standing procedure. The surgical site was closed with 6-0 Vicryl in a continuous pattern to prevent postoperative fat prolapse. The margins of the third eyelid were inked and the tissue was submitted for histopathology. Histopathology results were consistent with a lymphangiosarcoma. This is an uncommon tumor type arising from the cells lining lymphatic vessels. UV light exposure and chronic inflammation may be risk factors. 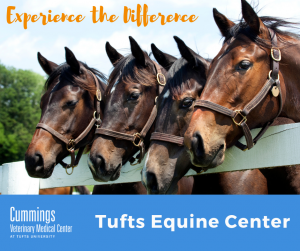 Lymphangiosarcoma is rare in most species and there are only five reports of the disease in horses, three of which involved presumed primary ocular or periocular disease. 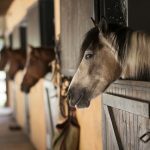 Of these five­ horses, four died or were euthanized due to recurrent or metastatic disease, while one horse with periocular disease was still alive with no sign of recurrence nine months after surgery. In the horse described here, tumor cells did not extend to the inked margin of the submitted sample, although clean margins do not always convey a good prognosis for this tumor type. 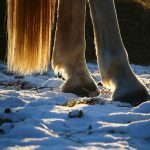 Further treatment options were offered to this horse’s owners, including peri-incisional infusion of chemotherapy drugs, use of topical chemotherapeutic ointments such as 5-fluorouracil, or use of systemic NSAIDs. The latter was elected and the horse is still doing well eight months after surgery. Histopathology also revealed damage to the epithelial surface of the third eyelid consistent with chronic UV light exposure (solar elastosis); the small yellow area seen in the photo probably represents an area of more severe UV injury. 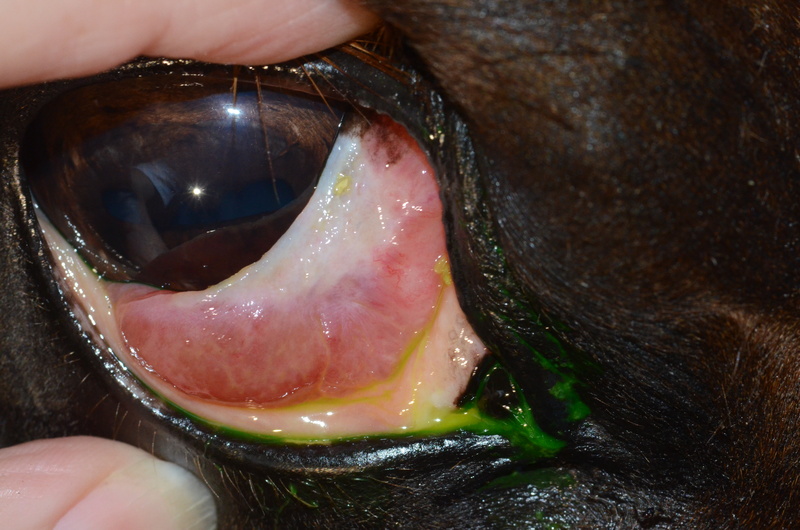 Taken together with the primary diagnosis, this serves as a reminder that horses with nonpigmented eyelid or conjunctival tissues should wear a UV-blocking mask during turnout to prevent development of periocular and ocular neoplasias.